A little while ago, I updated you all on an event I attended regarding spreading awareness about Millets. Health food has gained a lot of traction off late but witnessing people in action taking initiatives is a great feeling. Continuing with the remain healthy spirit, I recently got acquainted with the team at Activ8Me who have launched an online and offline campaign to promote healthy foods. 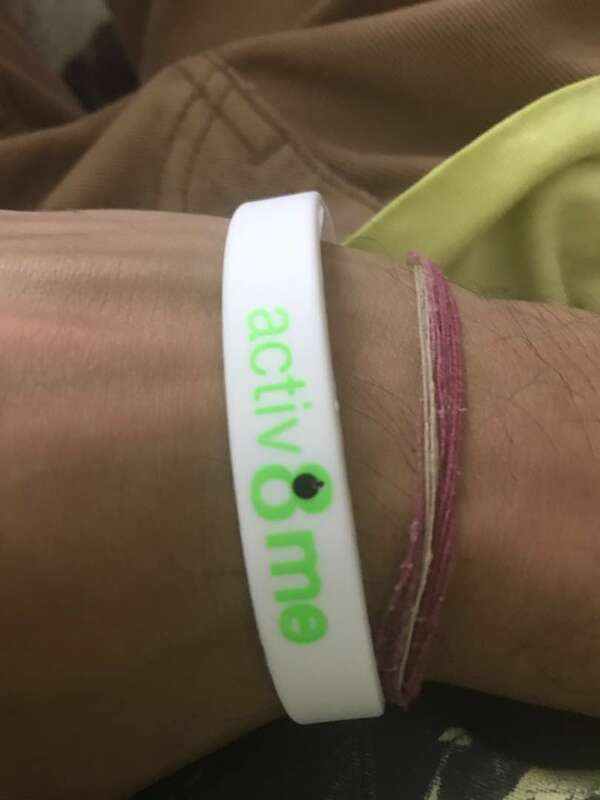 Activ8Me is a unique platform which has been developed to serve niche health and nutrition based foods and drinks across India. I specifically liked their offline approach. Herein they plan to serve people through healthy vending machines. At the launch, Mandira Bedi unveiled the machine which looks quite impressive. These machines can be placed in areas like gyms, offices, entertainment complexes etc. Activ8Me's machine has a wide variety of hand-picked, nutritionally beneficial snacking and drinking items. These are not only fulfilling to the hungering stomach but also a bliss for your soul. The vending machine can easily take currency notes, plastic cards and top - up cards. The guests at the launch included actress and model, Mandira Bedi who spoke about the need to stay healthy and fit. Vinay Sangwan is a Kettle Bell professional who shared his experiences on a healthy lifestyle. Himanshu Malhotra is a famous actor and Dr. Vaibhav Garg, a certified nutritionist also shared insights on eating the right food. Snacking is something which incorporates the maximum junk food we eat. If we opt for healthy snacks, it is not only nutritionally advantageous but also gives us the feeling of being full. The only thing I felt missing from the product line up was tea and to some extent, millets. Let's hope as they expand their product line, Activ8Me will get more quality brands on board including tea ones. it is creating a revolution of sorts by passionately bringing health food alternatives under one umbrella.